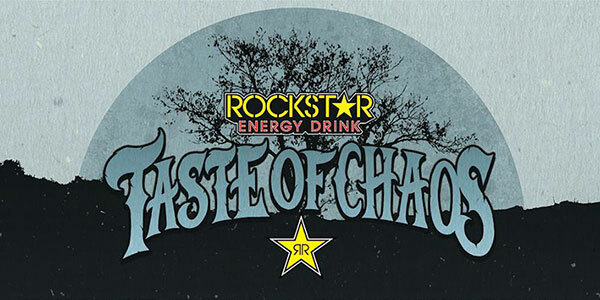 The Taste of Chaos tour will return this year with Dashboard Confessional as headliner. 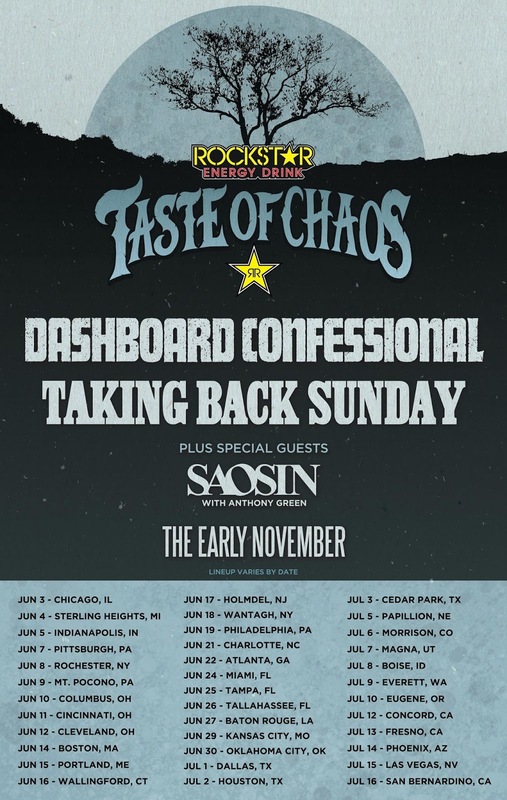 Other confirmed bands are Taking Back Sunday, Saosin and The Early November. 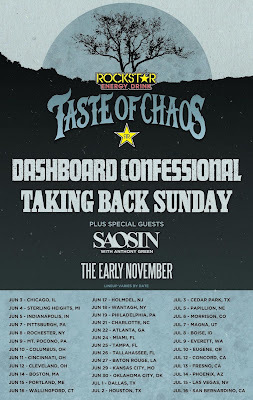 Below the tour dates. 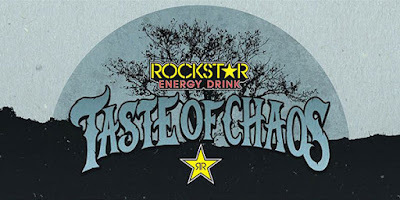 Tickets go on sale March 18.